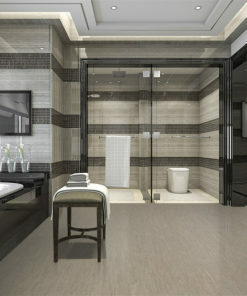 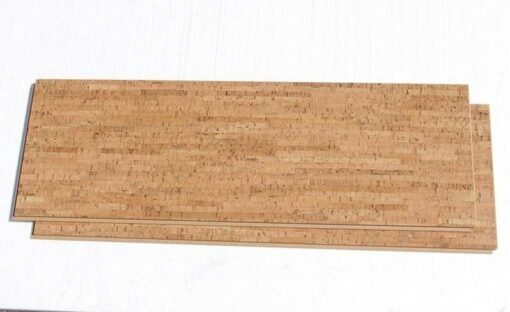 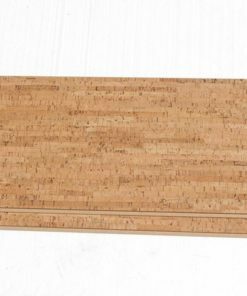 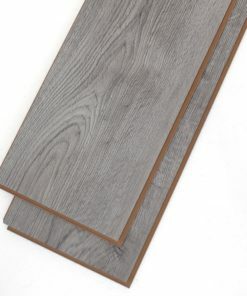 Our most popular product, Silver Birch, now available in the luxury floating 12mm thick floating plank. 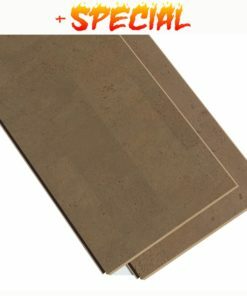 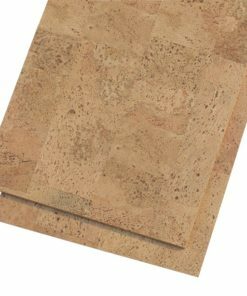 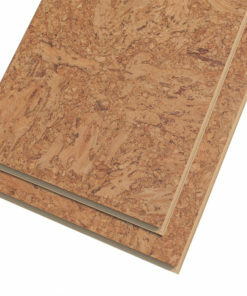 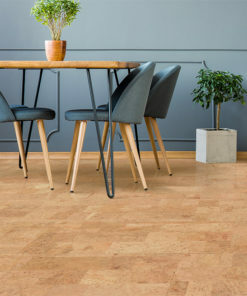 The extra thick 3mm cork bottom layer means this floor can be installed in most homes without the need for any other insulation. 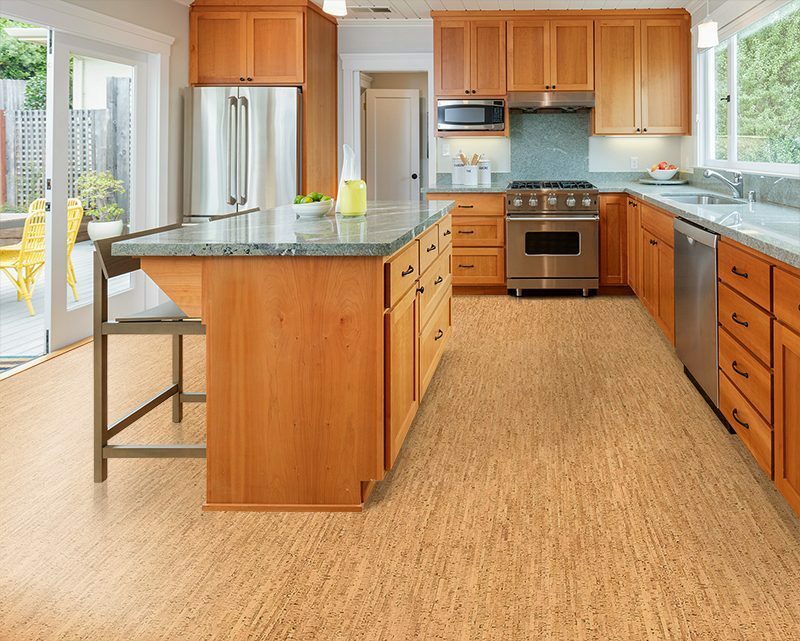 The popular ribbon pattern is one of the most successful patterns in the world of cork. 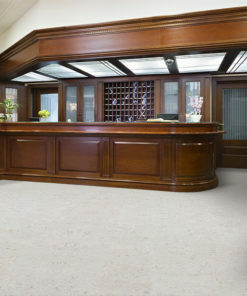 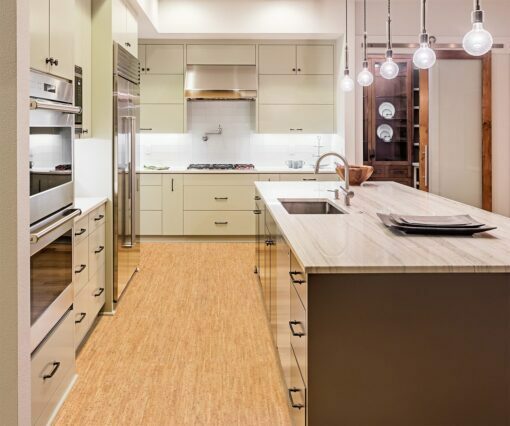 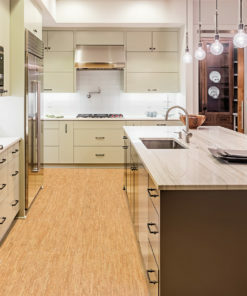 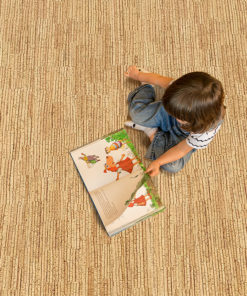 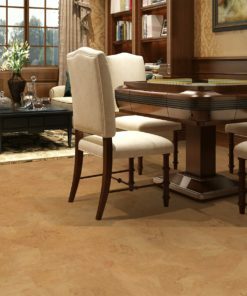 Natural cork golds in the narrow stripe make this pattern look and feel like a narrow strip hardwood from the 20’s. 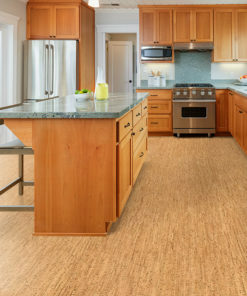 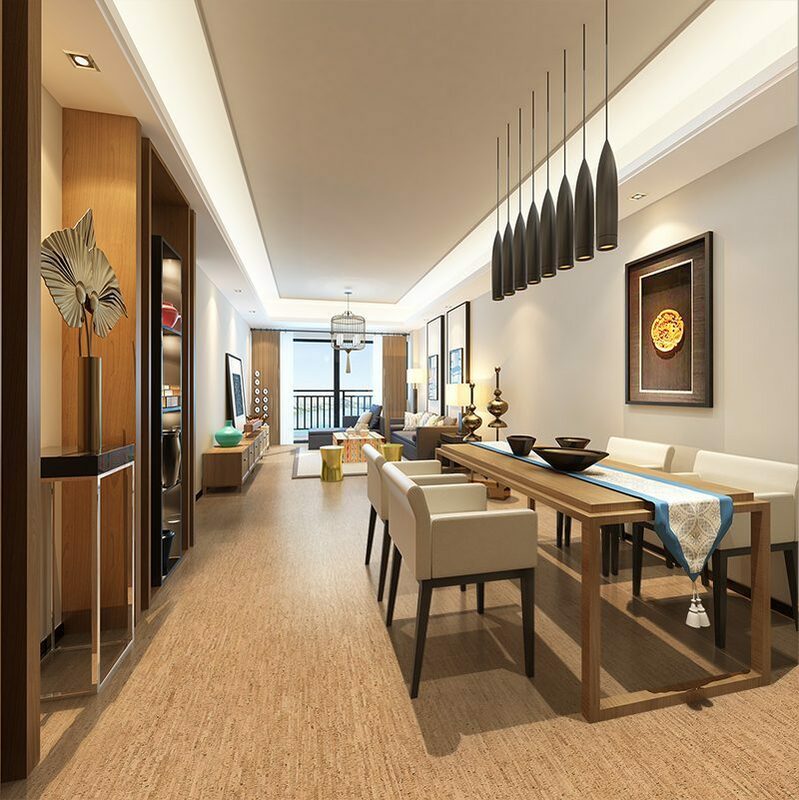 Many of us have grown up around these types of floors – whether it be narrow strip oak, maple or cherry. 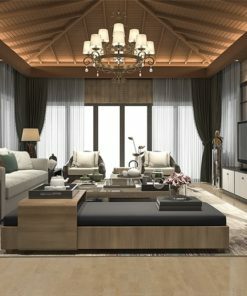 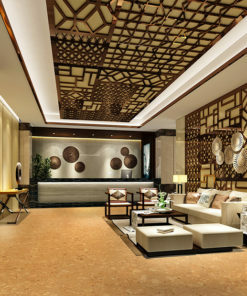 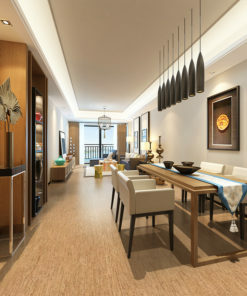 Most of us remember these homes with their charm and their comforts. The cork variation is the ribbon pattern. 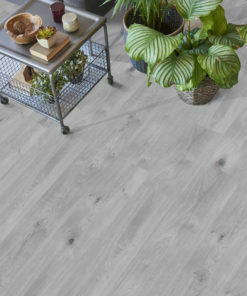 In Forna’s case we call this pattern Silver Birch. 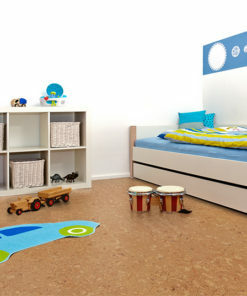 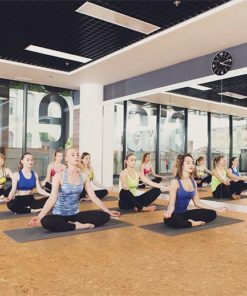 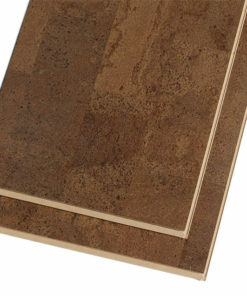 Together with a 6mm and 8mm cork glue down tile, the Silver Birch line up offers many options in every possible format.